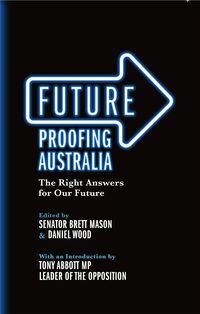 Daniel Wood is a Senior Policy Adviser to the Queensland Minister for Science, IT, Innovation and the Arts, and is the Chief Executive Officer of the Sir Paul Hasluck Foundation. He has previously worked as a Prosecutor, the Political Adviser to the Queensland Leader of the Opposition and as an Adviser to a Member of the Federal Shadow Ministry. This is his first book.